And the home organization confession I was almost too afraid to make. Earlier this summer, I worked with a certified KonMari Consultant, Trisha, to help me organize my house. 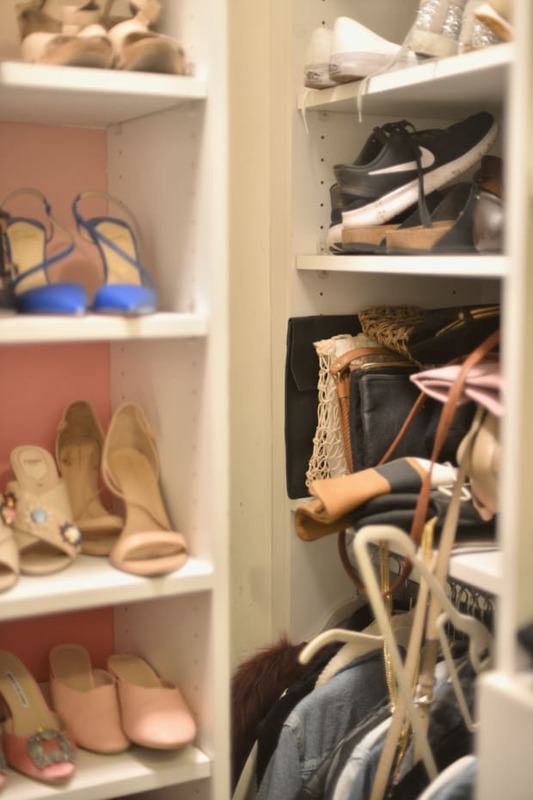 We tackled my closet, beauty, and kitchen, and for a few weeks, everything was perfect—my pantry looked like a magazine spread, and my bathroom counter was clutter-free. 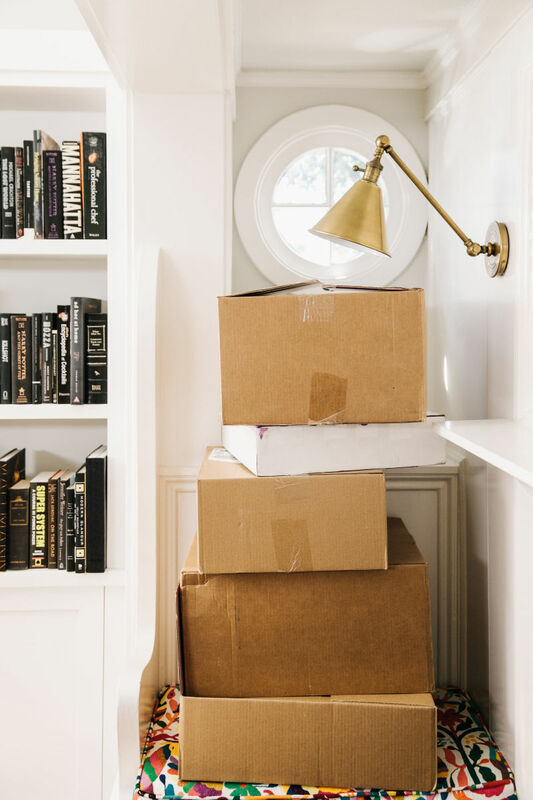 But then things began to slip... it didn&apos;t take long for our entryway to re-fill with boxes (a side effect of constantly receiving things for both our family and work), and our guest room has become something of a Shop showroom. 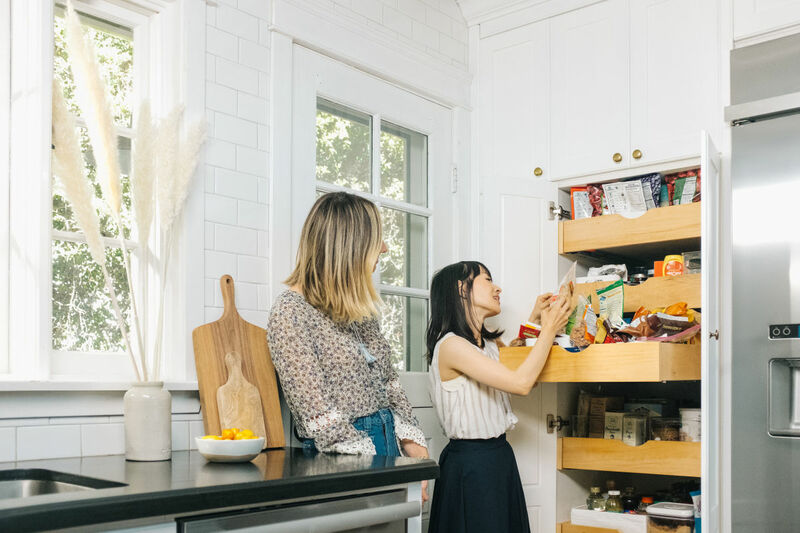 At a certain point, I could barely squeeze more snacks into our pantry, which I&apos;d given up on when a new item I purchased for Sloan didn&apos;t fit into the perfectly organized boxes. I fell back into my old strategy, which is essentially, "Jam it to the back until there&apos;s enough room to close the pantry doors." I felt a little embarrassed and a bit like a failure, but when I reached out to the KonMari team, they assured me that not only was it totally normal, but they had tricks for avoiding slip-back in the future. 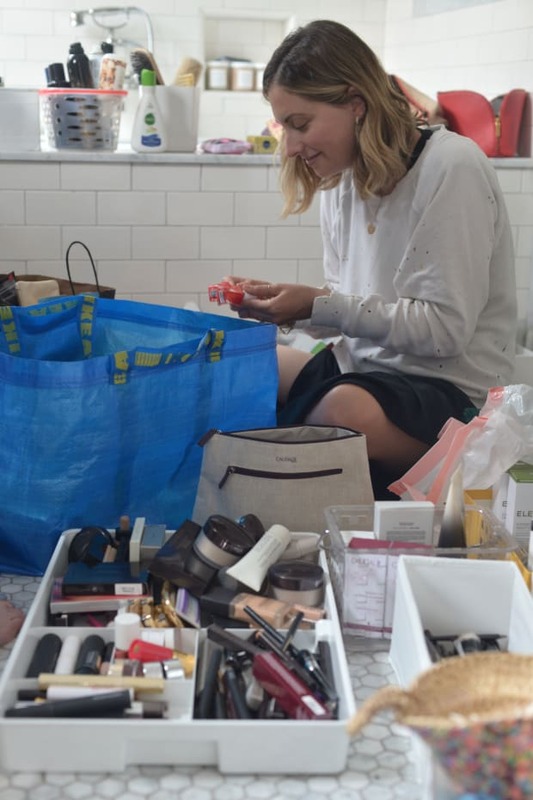 I was thrilled to learn that Marie Kondo herself (!) was available to help teach me tips for maintenance, and we spent an afternoon targeting my biggest pain points. 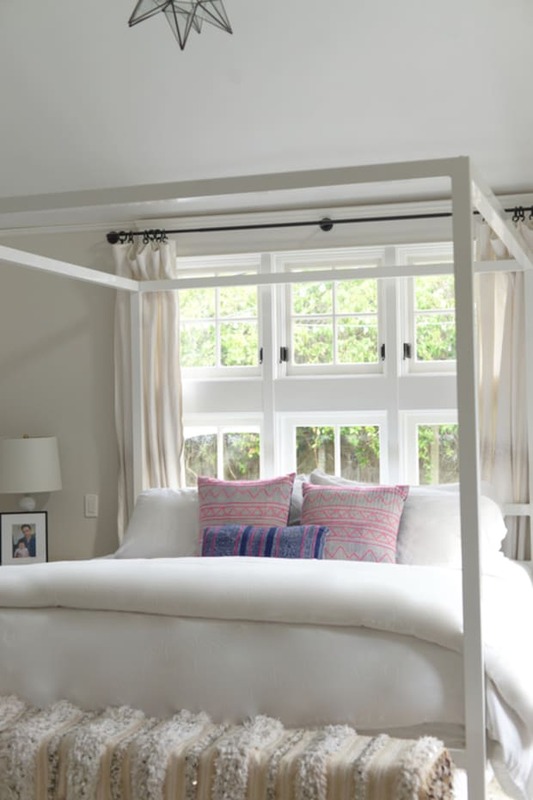 While it&apos;s doubtful my home will ever look quite as immaculate as hers (especially after a long work week), I walked away from the afternoon feeling empowered and inspired to maintain my space. Take a look at the video below for her tips! 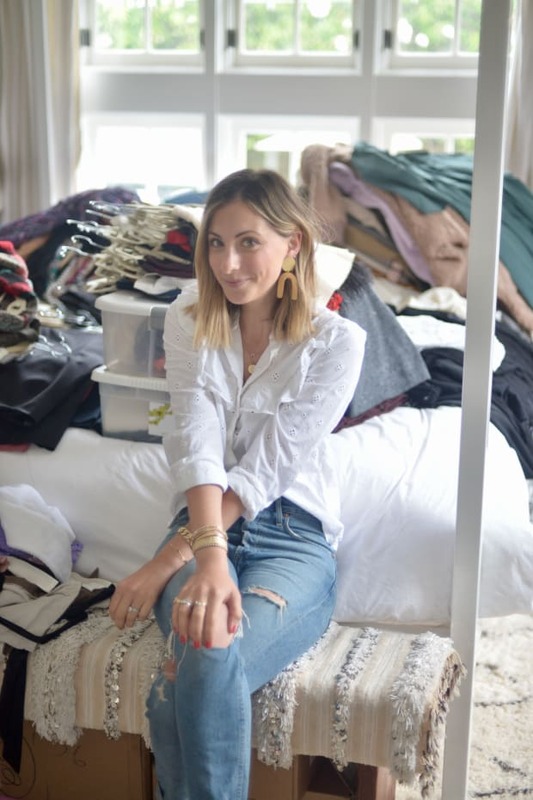 P.S., To celebrate the launch of the brand&apos;s new blog, All Things KonMari&apos;d, Marie will be taking over @shopcupcakesandcashmere today to personally answer your questions! Submit your questions to Stories by 10 AM, PST and Marie will answer her favorites later today on @shopcupcakesandcashmere!